The "Golden Rose" celebrated its golden jubilee in Lucerne. 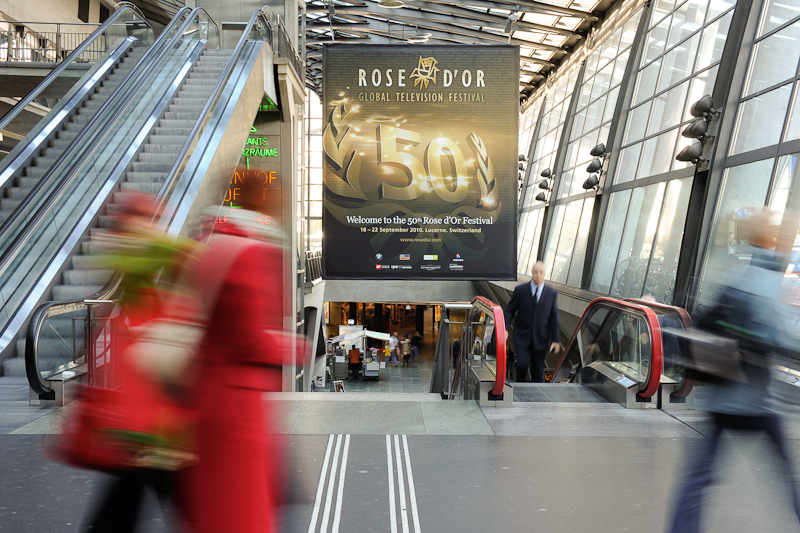 This year marked the 50th Rose d’Or global television festival, held in Lucerne last week. Yet in the age of mobile phone video cameras and YouTube, the industry is having a serious think about the future of the small screen.